Millennium Recycling What Goes in the Bin? What Can you Put in the Bin? Clean of all Food Waste and Empty of all Liquids. Should be loose in recycling bin. Bottles, Tubs and Jugs only (see why numbers don’t matter here). Empty liquid and food contents, do not crush. Bottles and Jars Only. Empty any food contents or liquids. *NOTICE* Glass is not accepted by all haulers or cities, check with your service provider for specific glass requirements. Steel, Tin and Aluminum. Empty liquid or food contents, do not crush. No Metal or Plastic Bindings. 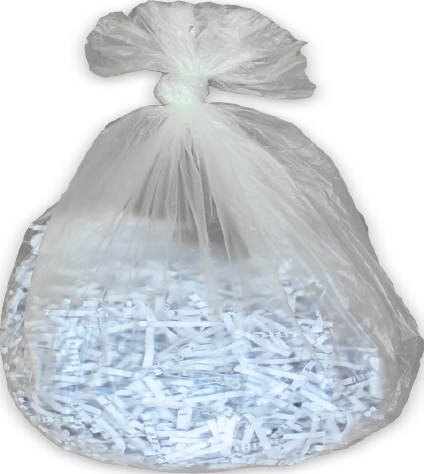 Remove plastic sleeves (i.e. newspaper sleeves). 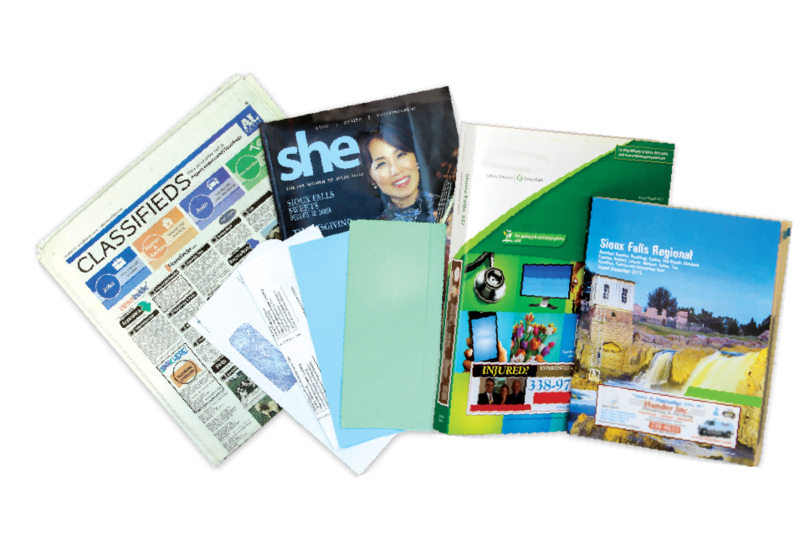 Office paper, newspaper, envelopes, magazines, brochures, catalogs, paper cups, paperback books and phone books all accepted. Staples, labels and paperclips are OK. Hard cover books must be collected separately. Remove any added materials (i.e. Styrofoam, plastic caps, straws). Plastic windows are OK. Flatten boxes. 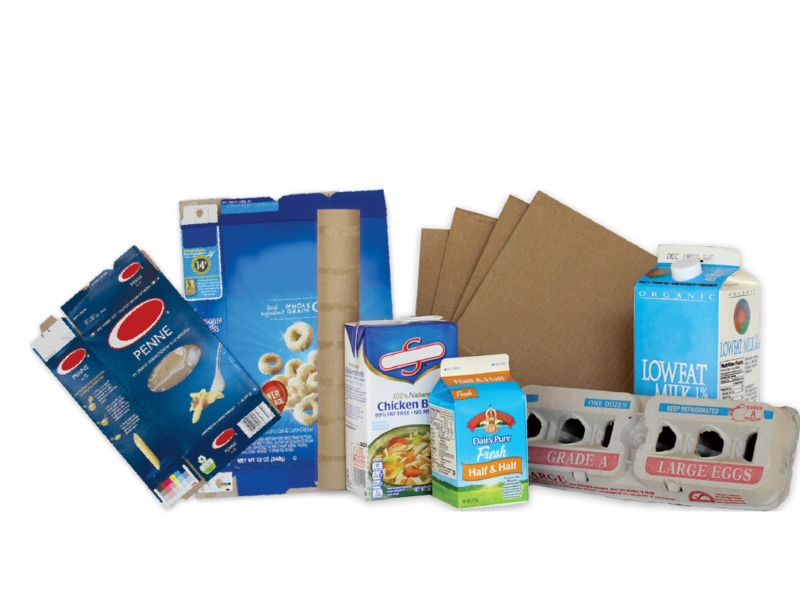 Corrugated Cardboard boxes, Brown Paper Bags, Paper Egg Cartons, Paperboard Boxes, Paper Cups, Food and Beverage Cartons all accepted. Use clear bags and tie shut (grocery bags work). Clean and dry in clear bag, tightly closed. Still not sure? Ask us on Facebook! 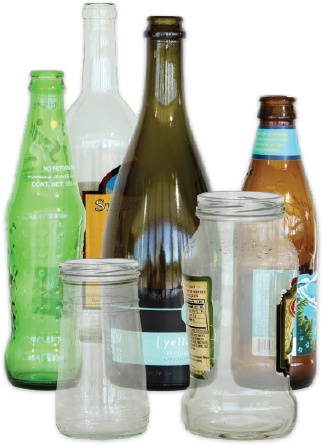 The fastest growing trend in recycling is mixing recyclables together instead of separating them. This is called Single Stream Recycling. Communities that switch to single stream recycling see increases in participation and volume by over 25%. By eliminating sorting, recycling becomes easier and increases participation and recovery rates. Single Stream also reduces collection costs because haulers can use single compartment trucks that can be compacted as opposed to specialized multi-compartment vehicles that are more costly to operate. Over time this greatly reduces the energy required to collect the material. 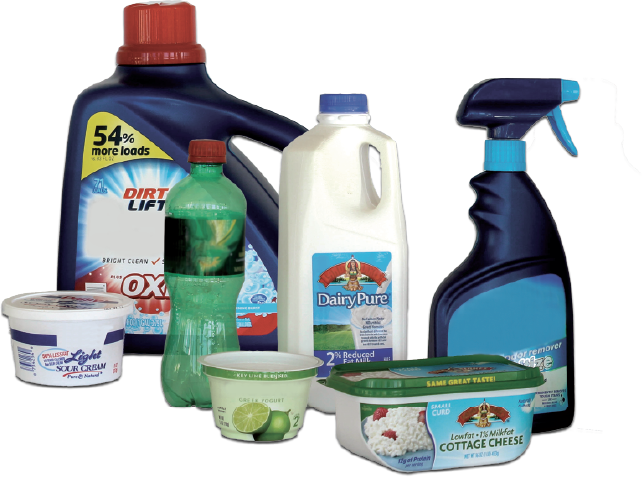 For commercial materials, visit our business recycling page to learn more. Have something that’s not listed?